Welcome to PLTC’s website. We are a vibrant, community based club that promotes tennis excellence and also believes that a club must provide a friendly, inclusive and enjoyable environment for members. 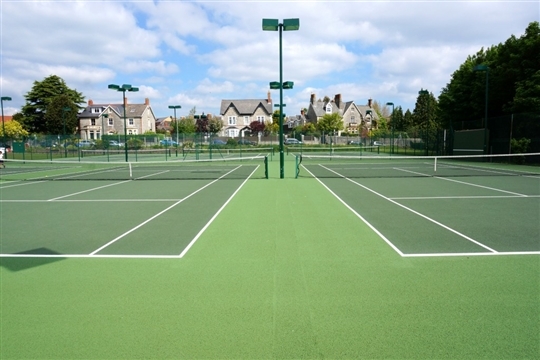 The club completed its biggest ever development programme in 2013, which resulted in 6 high quality all weather courts, all floodlit to the highest standards, plus a completely refurbished clubhouse. Its facilities are now among the best of any club. PLTC is affiliated to the Lawn Tennis Association and is TennisMark accredited. Click here to subscribe to the PLTC Newsletter. 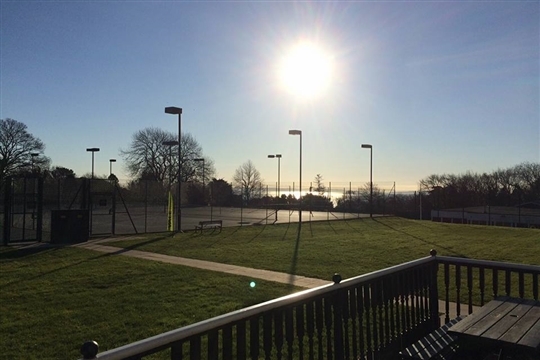 Join Penarth Lawn Tennis Club Today! PLTC has a wide range of membership options that are great value for money. 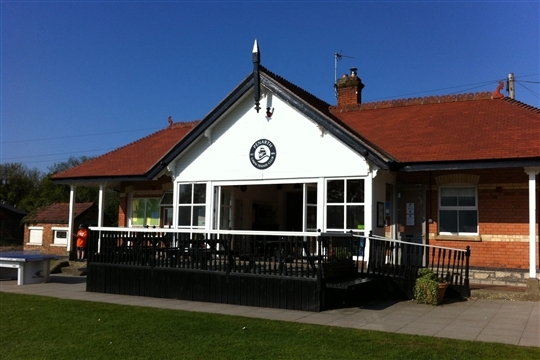 Benefits include access to 6 top quality floodlit courts, use of clubhouse & bar, professional coaching from Vale Tennis Academy, regular social tournaments, FREE entry into our annual club championships, FREE British Tennis Membership, FREE entry into our Wimbledon Ticket Draw, plus much, much more! So what are you waiting for, join today!